A gallery of images from my travels. View from the top of EdorasView from the top of Mount Sunday in New Zealand, film location of Edoras in Lord of Rings: The Two Towers. Taken on an iPhone 7. Misty WoodsThe woods are lovely, dark and deep. But I have promises to keep. And miles to go before I sleep. 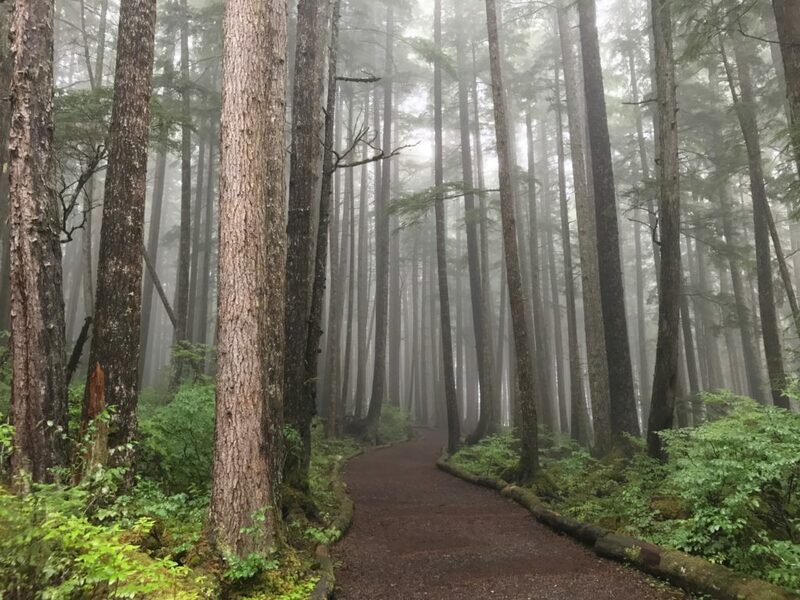 Taken in Icy Strait Point, Alaska. 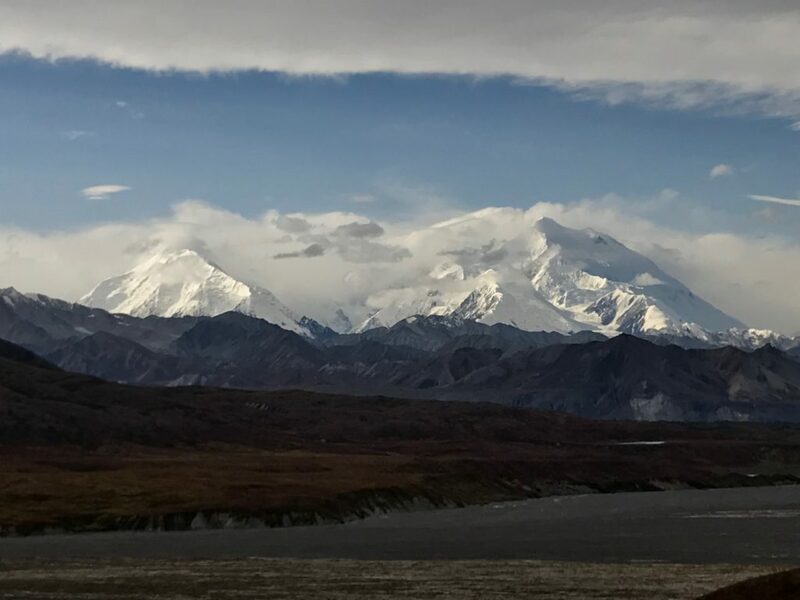 Mount DenaliMount Denali, which is only visible 30% of the time decided to make an appearance while we were there.Taken at Denali National Park, Alaska. Monument ValleyThe approach to Monument Valley in Arizona. Site of the famous moment in Forrest Gump when Forrest decides to stop running. More importantly, it's a sacred place to the Navajo and one of the most incredible sights on Earth. 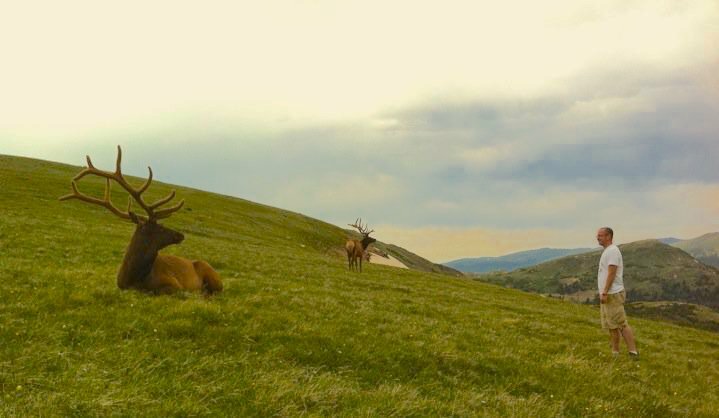 Fun with elkI stare down an elk in Rocky Mountain National Park in Colorado. Not the smartest thing I've ever done. 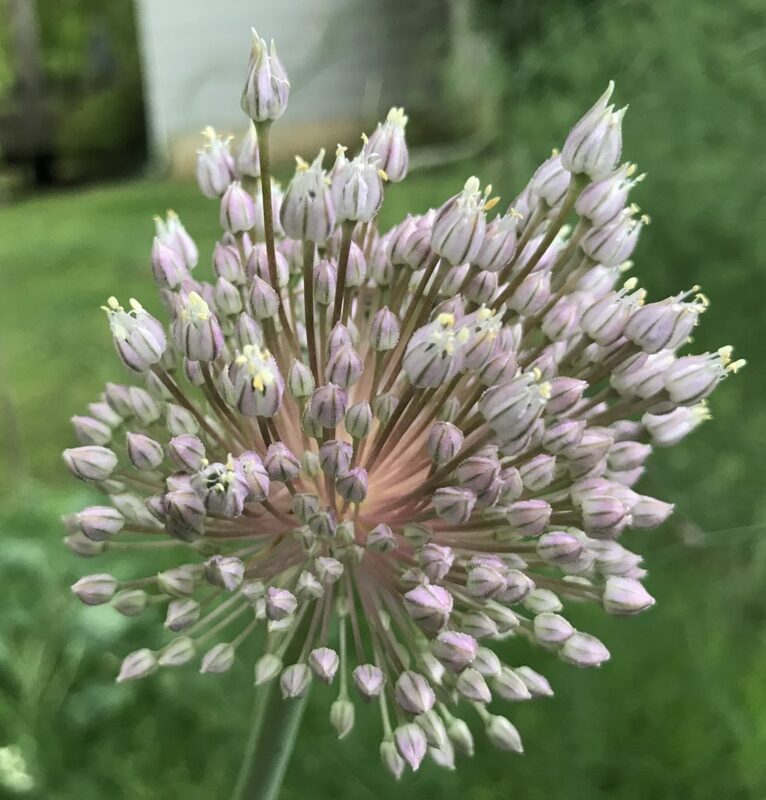 Garlic FlowerThe blooming end of an elephant garlic plant from our garden. Sometimes you don't need to go far to see beautiful things. Taken in East Brunswick, New Jersey. 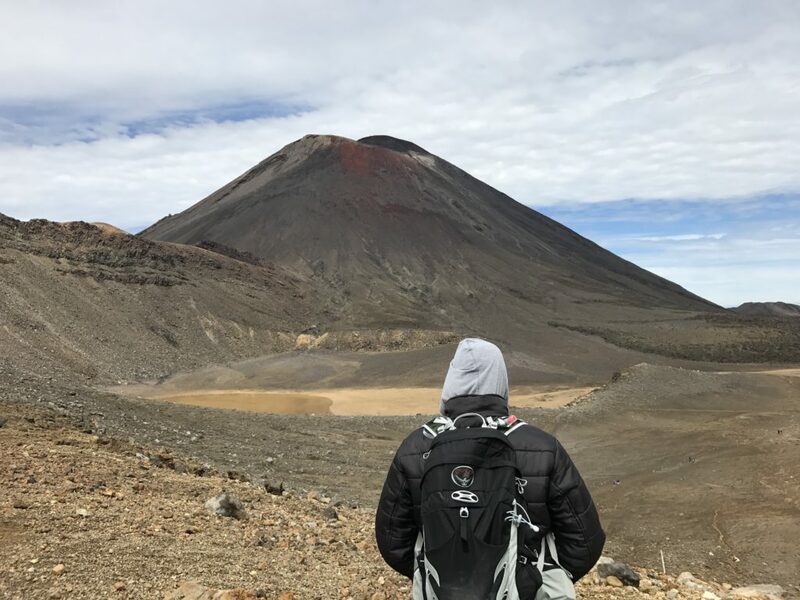 Walking into MordorI stare down ‎Mount Ngauruhoe (Mount Doom in the Lord of the Rings films) on the Tongagriro Alpine crossing. Tongariro National Park, New Zealand. 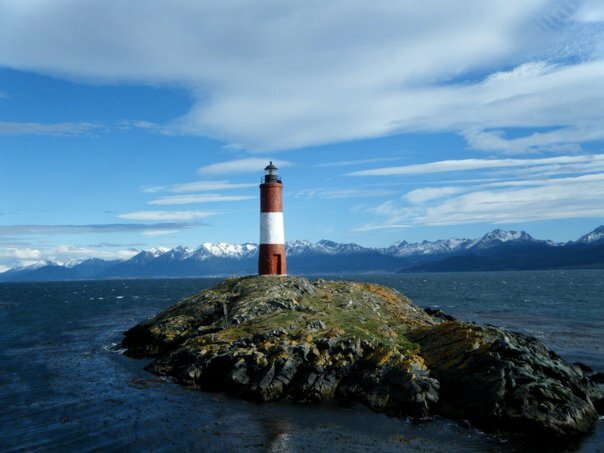 The Les Eclaireurs Lighthouse in the Beagle ChannelA view of the southernmost lighthouse in the world with the Andes Mountains in the background. Taken from a ferry in the Beagle Channel off the coast of Ushuaia, the southernmost city in the world. Tel Gezer Archeological siteAn archeological site in Israel, Tel Gezer was an ancient Canaanite settlement near Jerusalem. The narrow dirt road going off into the distance is my favorite part. 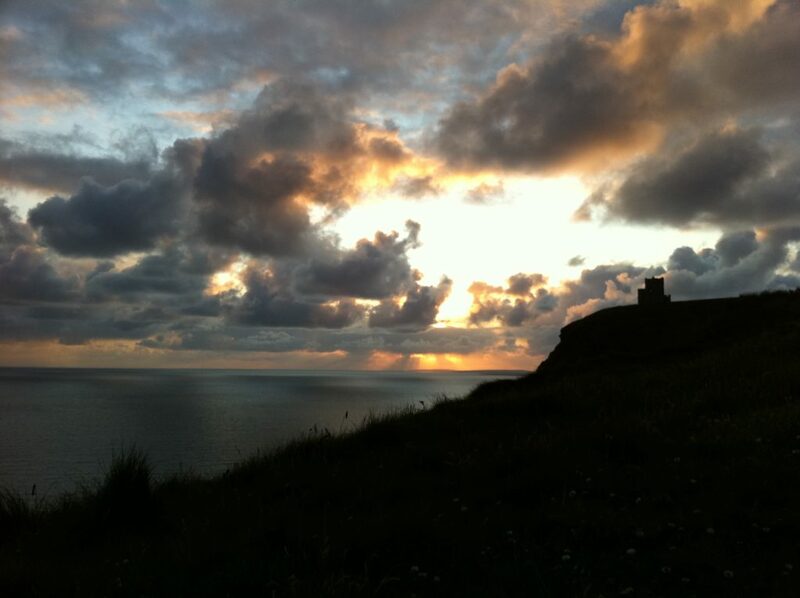 O'Brien's TowerA tower overlooks the Atlantic Ocean from the highest point of the Cliffs of Moher in Ireland. Taken on an iPhone 4. Chaco Canyon National ParkThe sun sets in Chaco Canyon in New Mexico. 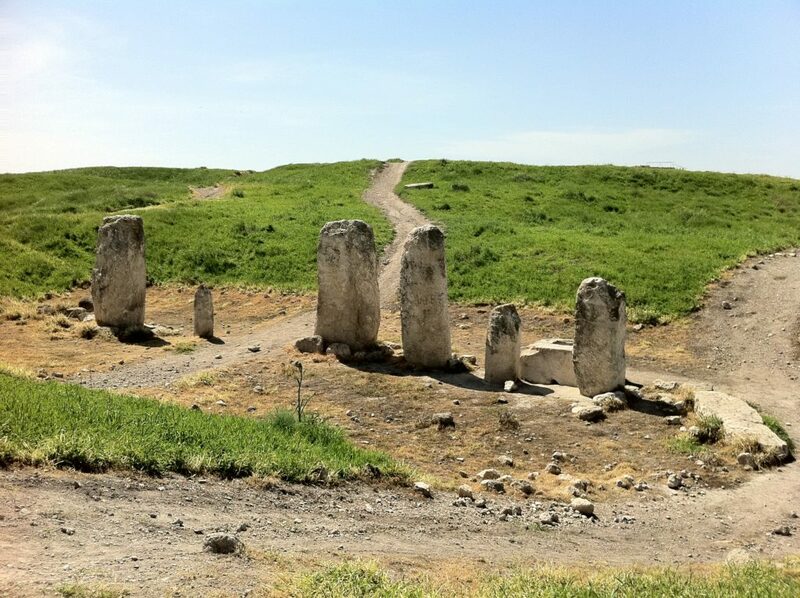 This is the site of ancient Native American ruins and is one of the best places in the US to view the night sky. 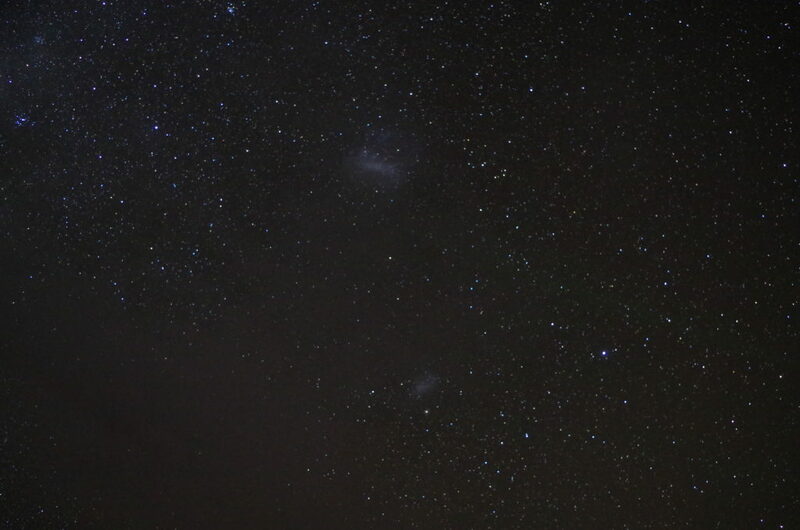 The Magellanic CloudsThe Magellanic Clouds as seen from Lake Tekapo, New Zealand. 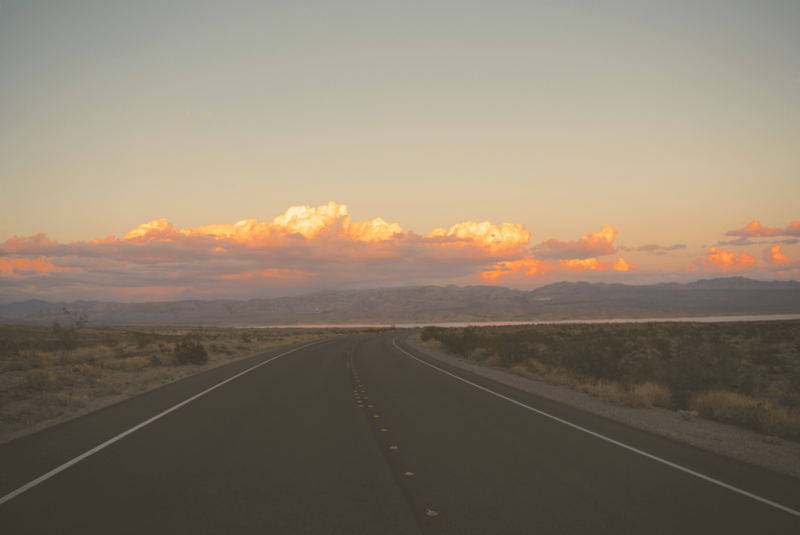 Echo BayOne of the greatest sunset drives in the country - right outside Las Vegas! Echo Bay in the Lake Mead National Recreation Area. 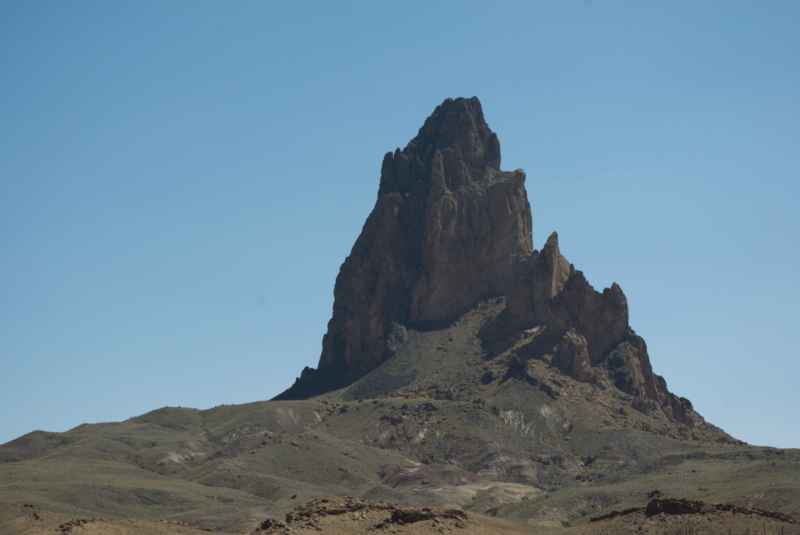 ShiprockShiprock, New Mexico. 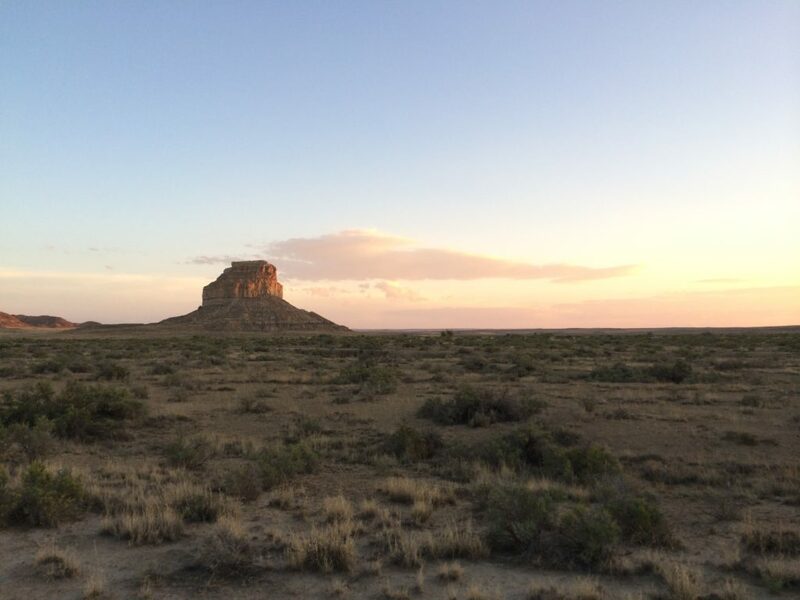 Just another reason why the Four Corners region is my top area on Earth for a road trip.